When's the Last Time You Failed? HOME | Video Series | I'm Your Neighbor | When’s the Last Time You Failed? 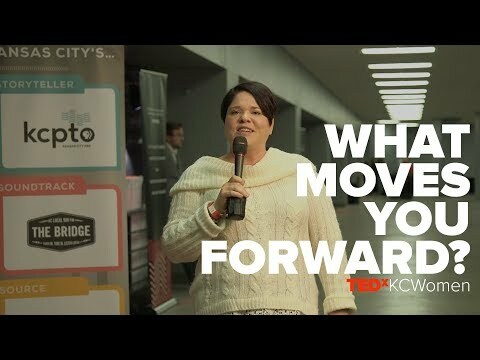 Anne, who works at the Children’s Center for the Visually Impaired in Kansas City, is a mom of two boys and says it’s easy for moms to feel like they fail everyday. When her boys, one of whom has special needs and is non-verbal, have a bad day, she said she worries she’s failed them. Every Tuesday and Thursday through spring of 2019, Flatland will share stories of Kansas City’s neighbors. Find them online here and on Flatland’s Youtube page — and don’t forget to subscribe. How Did You Feel the Last Time You Failed? How Has Your World Changed?